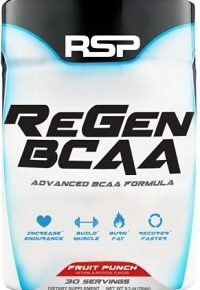 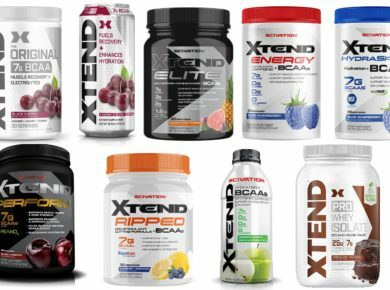 The Scivation Xtend BCAA line has expanded into 10 unique supplements. 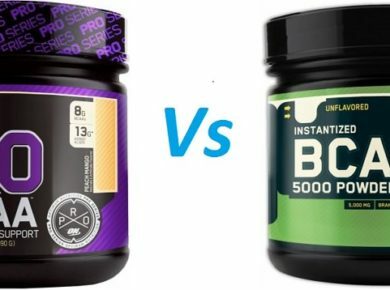 Here we compare, contrast, and rank them. 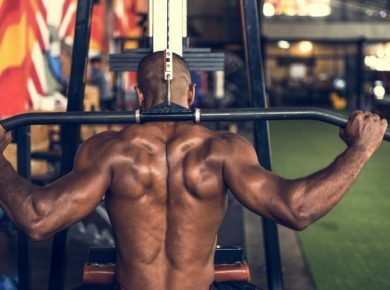 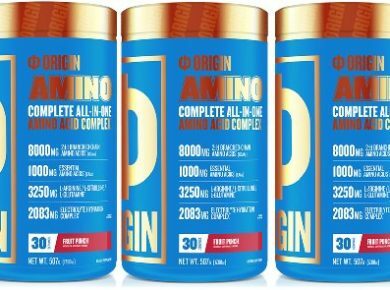 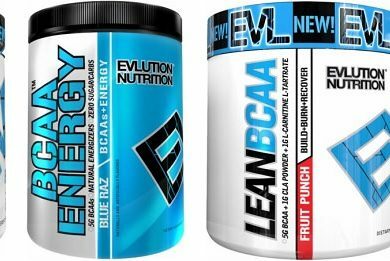 Evlution Nutrition has HOW MANY amino acid supplements? 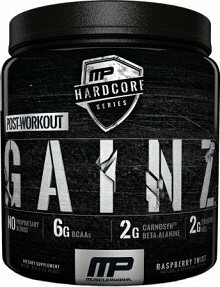 Well guess what, we bought them all. 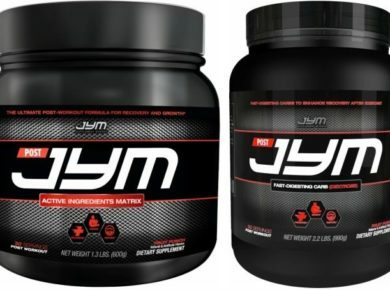 Here is our comparison review! 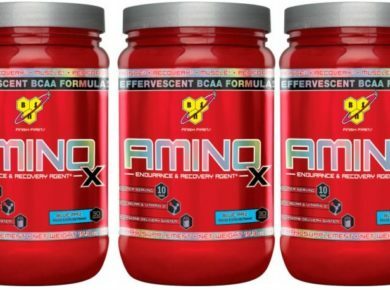 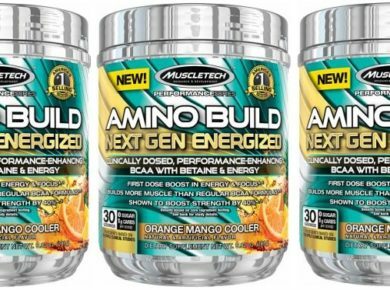 We reviewed Muscletech’s new Amino Build Next Gen. Read our full review for this BCAA here to find out if its a good fit for your lifestyle!